WE DARE YOU NOT TO LOVE US. 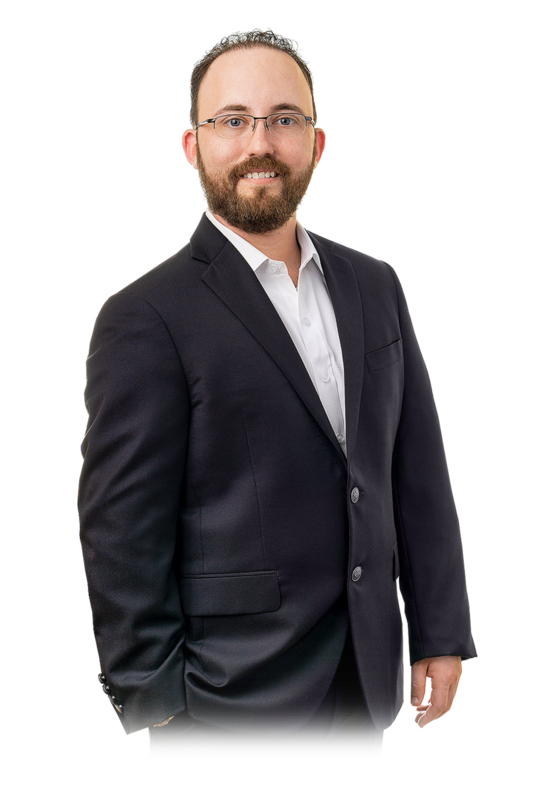 Adam Nager began his career in recruiting in 2001 working for a small boutique recruiting and staffing firm in Orlando. During his tenure there, Adam focused his efforts on executive management and technical recruiting. Some of Adam’s clients included Universal Studios Orlando, Walt Disney World Parks and Resorts, and technology-focused companies in the education vertical market. Adam then worked as a corporate recruiter for a Department of Defense contractor. In just one year’s time, Adam placed over 60 technical team members and assisted in the on-boarding process of more than 300 employees. 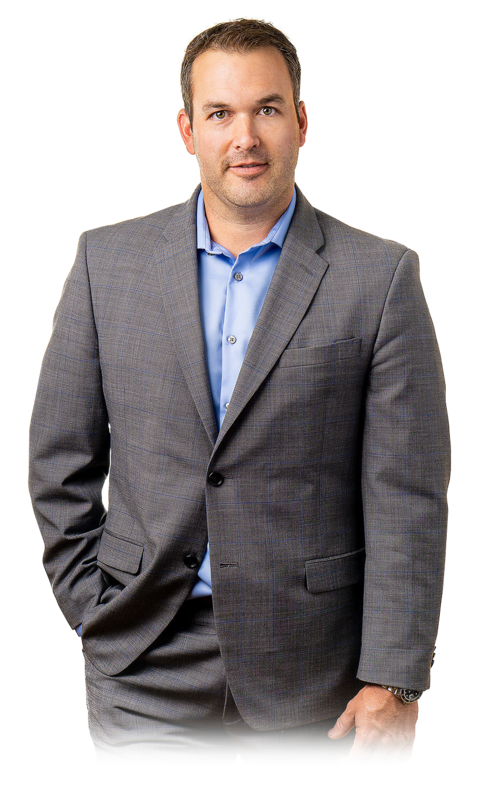 In 2008 Adam formed a healthcare company, Quest National Services, focusing his time on working with medical practices and organizations nationally in recruitment and financial services. Adam acquired Ann Grogan & Associates in 2018. In his free time, Adam enjoys boating, travel, and spending time with his son Ethan. Vince has been recruiting for 34 years. 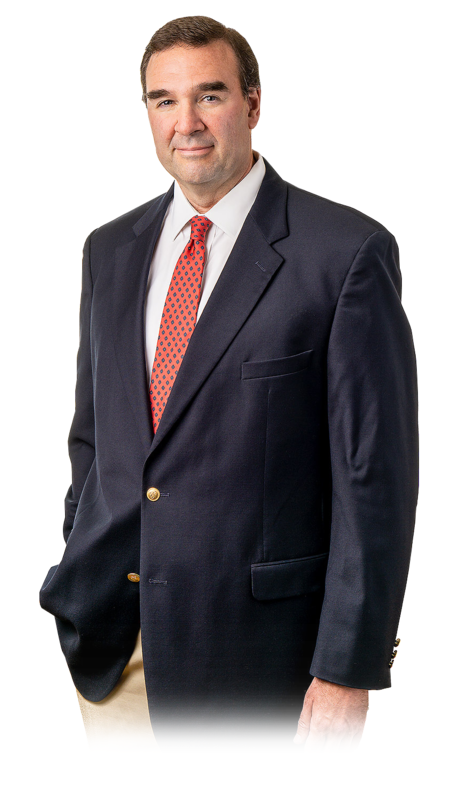 He founded Ann Grogan and Associates in 1991. Vince is a CPC and he is the former President of Florida Association of Personnel Consultants. He specializes in medical device sales and sales management. Kris Cole has been a member of the Central Florida Community for over three decades. He graduated from Stetson University in 1989 with a General Business Degree. He joined Merrill Lynch immediately after graduation. After a couple of years, he left Merrill Lynch to run several successful businesses. In 1997, Kris joined Winter Springs High School to build and run the award-winning Environmental Specialist Program at Winter Springs High School. While at WSHS, Kris won SS&WCD Teacher of the Year, the prestigious Disney Teacherrific Award, and several other awards too numerous to list. Kris won two State Championships as an Assistant Basketball Coach at WSHS. In addition, he coached students to four State Championships in an academic challenge called the Envirothon. In 2010, Kris brought the same diligence & work ethic he had at WSHS to Ann Grogan & Associates as a National Sales Recruiter. To view both Kris Cole’s teaching accomplishments and his recruiting results (Top 20% or better throughout his entire career) you can visit his LinkedIn. 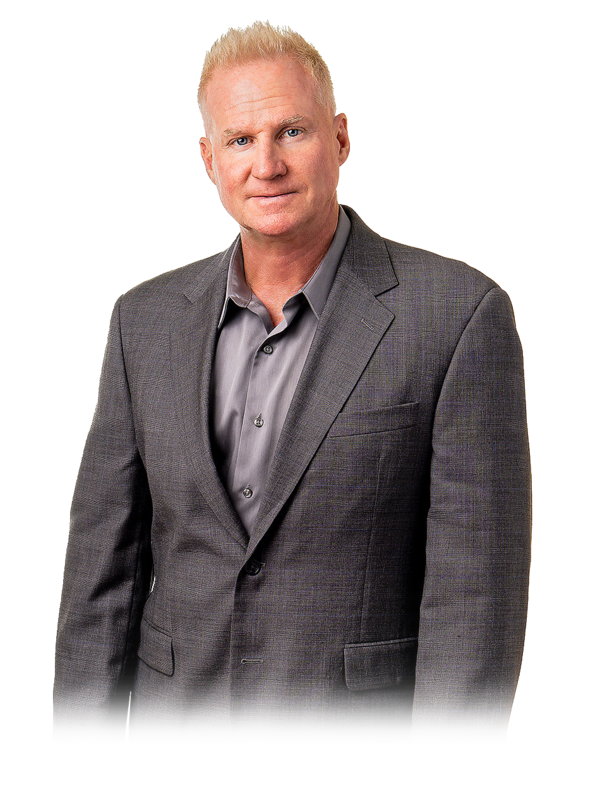 Mike has over 20 years of recruiting experience in the healthcare, medical device, and scientific fields. 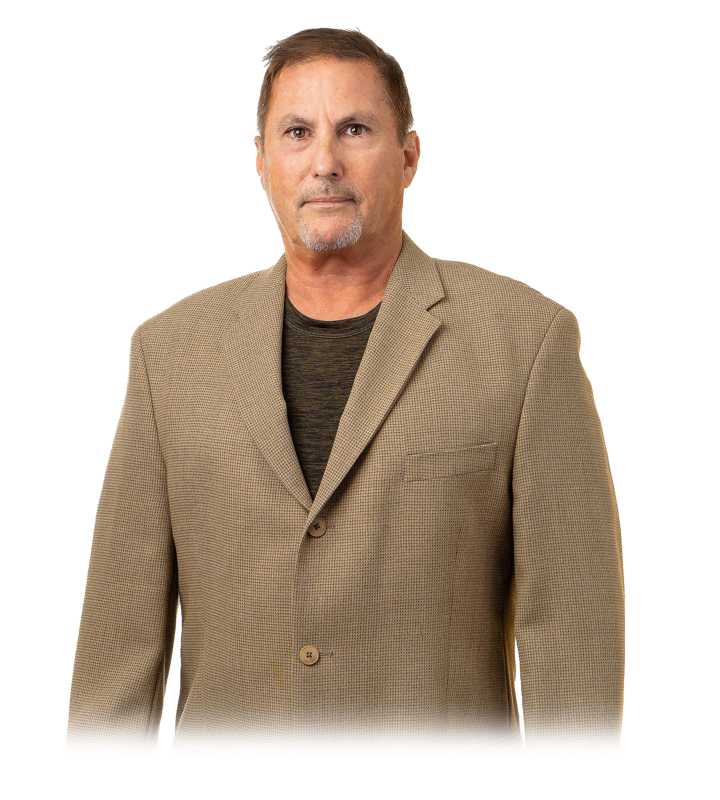 Upon graduation from The Florida State University, Mike came to work at Ann Grogan and Associates, and, after several years’ hiatus, Mike’s excited to return to where it all began! In addition to his many years of recruiting experience, Mike is also a Florida Assisted Living Association CORE certified Administrator. Having grown up in Cleveland, Ohio, Mike enjoys all the outdoor activities that the weather in Central Florida affords. 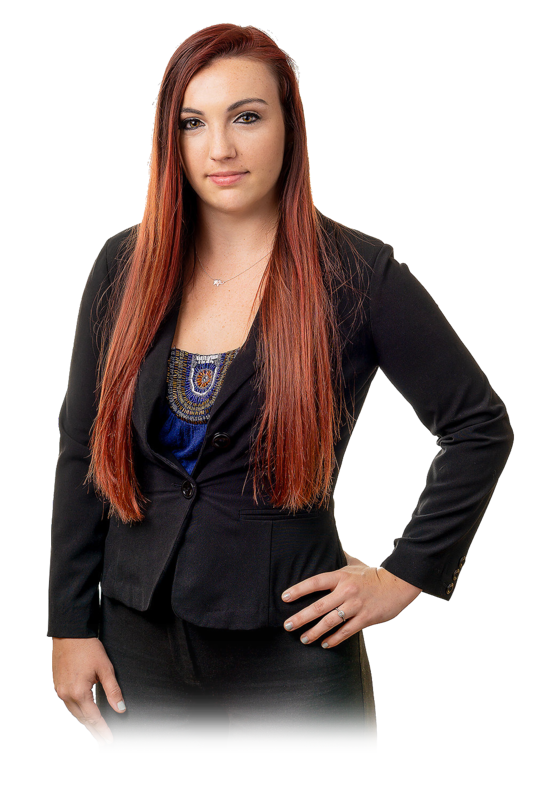 Lacey Fiorelli is the office administrator for AGA and has been since 2018. She has worked in administrative roles for a few years now but says “Being apart of the AGA team has really opened my eyes and shown me my true potential”. Teamwork and communication are integral to her job and that is what she enjoys most. Lacey is a very optimistic person and thrives in the company of others. One of her hobbies is to travel. She craves learning about new cultures and meeting new people from around the world. Lacey has also always had a passion for fitness. She loves pushing herself to new boundaries in and outside the gym. Chaz Lytle is one of the national executive recruiters at AGA. He started recruiting in 2018. Chaz played college baseball at the University of Georgia where he currently holds the Single Season Stolen Base Record. He was drafted by the Pittsburgh Pirates organization in 2002 and played professionally until 2008. In 2003, he won a batting title while with the Pirates. He is a major league scout school graduate and was an associate scout with the Milwaukee Brewers in 2017. In 2018, I was contracted with the Atlanta Braves as a coach. I am excited to have the opportunity to use my scouting talents as an executive recruiter while being closer to home to spend time with my wife and two little boys. Ann Grogan & Associates has been in the business of recruiting since 1981 and is consistently ranked in the top 1% of the overall standings and is #1 in the Southeastern United States in sales recruitment. Our amazing team has developed the expertise of identifying and evaluating outstanding candidates. Our mission is to help best in class candidates build a better career with top-ranked employers. I have personally been in the recruiting field since 2001 and I was delighted and honored to have the opportunity to acquire Ann Grogan in 2018. Our mission today is to become the national leader in executive recruiting by providing Rockstar candidates to growing top of mind companies. Our recruitment approach is vastly different than that of many of our competitors. Our goal is to understand the culture and dynamics of the division of the company in which our candidates will be working. We strive to match candidates with the right experience and attitudes with hiring managers; ultimately leading to longer-tenured employees.